MOSCOW, March 20. /TASS/. 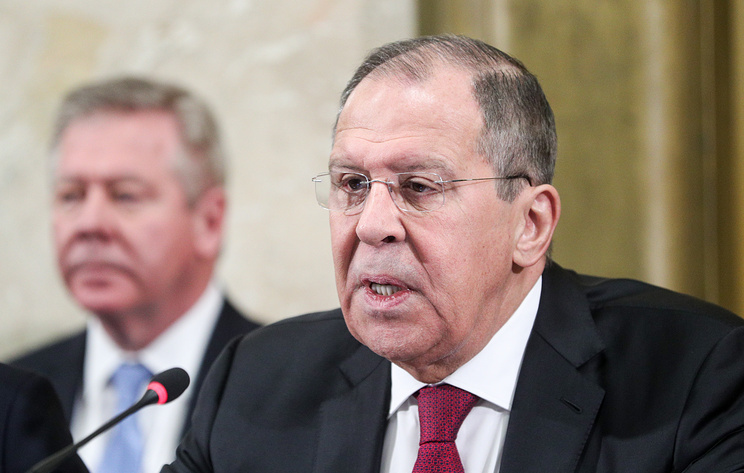 Russian Foreign Minister Sergey Lavrov has discussed with heads of United Nations agencies in Geneva on Wednesday how to achieve sustainable development goals, the Russian Foreign Ministry said. UN High Commissioner for Refugees Filippo Grandi, UN High Commissioner for Human Rights Michelle Bachelet and Director-General of the UN Office at Geneva Michael Meller attended the working lunch with the Russian foreign minister. 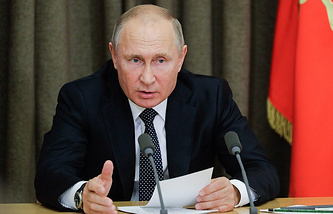 "[They] held a keen and meaningful conversation on a wide range of issues concerning Russia’s collaboration with the above mentioned United Nations bodies and multilateral cooperation within those international organizations with the aim to solve practical issues in compliance with their mandates in the context of implementing the sustainable development agenda until the year 2030," the foreign ministry said. Sustainable Development Goals (SDGs) came into force on January 1, 2016. The 17 SDGs were set before the counties to wipe out poverty and hunger, improve health and ensure quality education.